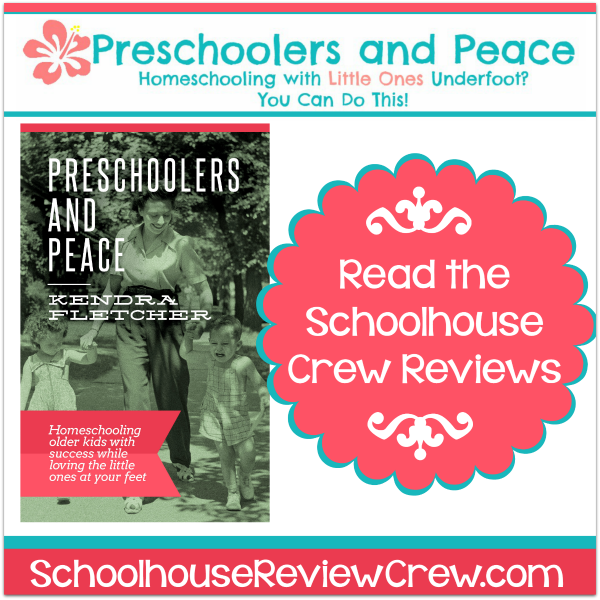 The Crew recently had the opportunity to review Preschoolers and Peace‘s book Preschoolers and Peace: Homeschooling older kids with success while loving the little ones at your feet. 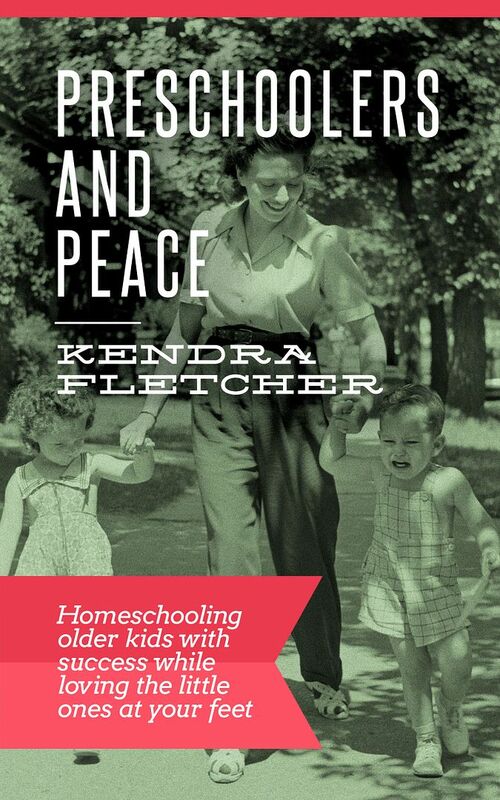 Written by Kendra Fletcher, author of Circle Time, Preschoolers and Peace takes the best of the website by the same name and brings it all to one place! Covering topics from planning preschool to a day in the life of a 2 year-old, Preschoolers and Peace shows you that you can successfully homeschool even when your attention is divided between older and younger children. 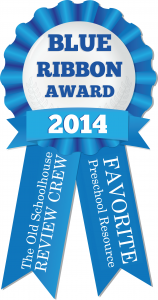 Crew members with children of all ages have read Preschoolers and Peace, so be sure to read all of their reviews! A big thank you to Laura Delgado of My (re)Viewpoint for writing this introductory post.